At the risk of sounding boastful, it’s the breadth and depth of our experience, as well as our commitment to the craft, that makes us a top email marketing agency. 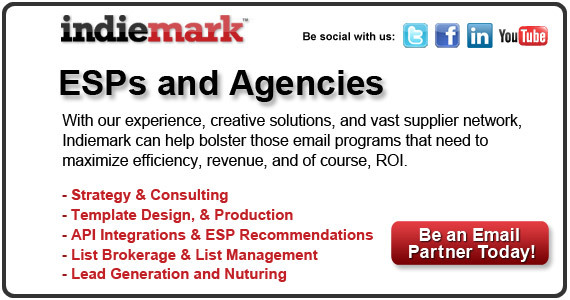 Together with Indiemark clients we’ll define a thoughtful and engaging email marketing program that optimizes the experience of your subscribers and prospects, and increase profitability. 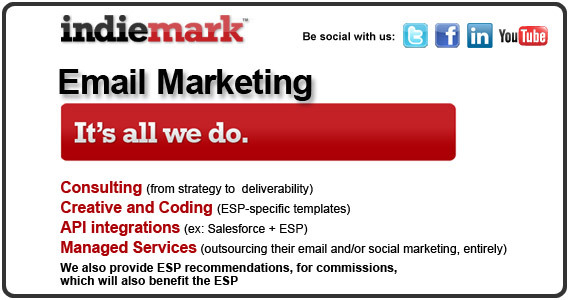 Indiemark believes email marketing should look great and perform even better. We’ll design and code your messages and deliver them into the inbox with smashing success. 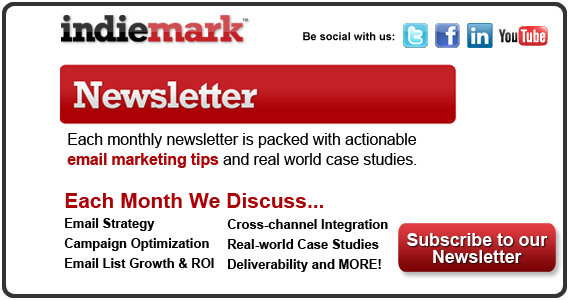 Indiemark knows how much deliverability matters, after all a great email program means nothing if it goes unseen or tested. 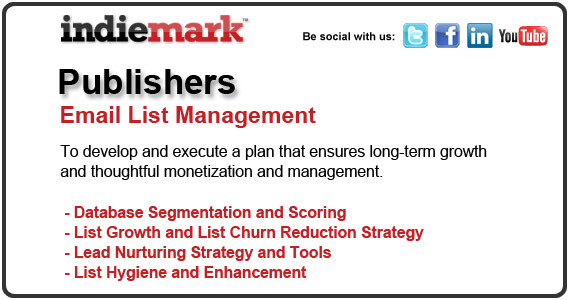 Indiemark uses short sentences whenever possible. We drive our clients’ success. We get results. Enough about us, what can we do for you? Your email list is one of your most valuable assets. We’ll develop and execute a data plan that ensures long-term growth and thoughtful monetization and management of your lists. We’re also technical dorks at Indiemark. We integrate and customize web solutions and APIs, whether open source or proprietary, everyday. 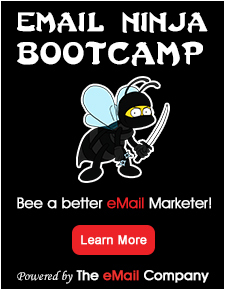 We’re doers too, working in concert with marketing executives and/or in-house teams we’re often called upon to manage the entire email marketing effort; soup to nuts. We’ll transform your team into in-house experts, providing the knowledge and materials they need to master strategy and best practices. Integration and customization of web solutions and APIs, whether open source or proprietary, can save a lot of time and money. A wide range of software products can be used to quickly achieve certain business needs. However this software can rarely be used as it is and will require certain modification and tune up to perfectly match your requirements.